How is your daily commute to work? Traffic, dust, pollution, walking through rain and sun, crowded bus and trains are what greet us on our commute to work or shopping. But in Istanbul, the story is different. The commutes are the best and the fun part of the day. There are ferries in regular intervals that take you inside the city, and some intercity ferries too also ply. The ferry ride is between 10 to 30 minutes depending on the place you are traveling to. 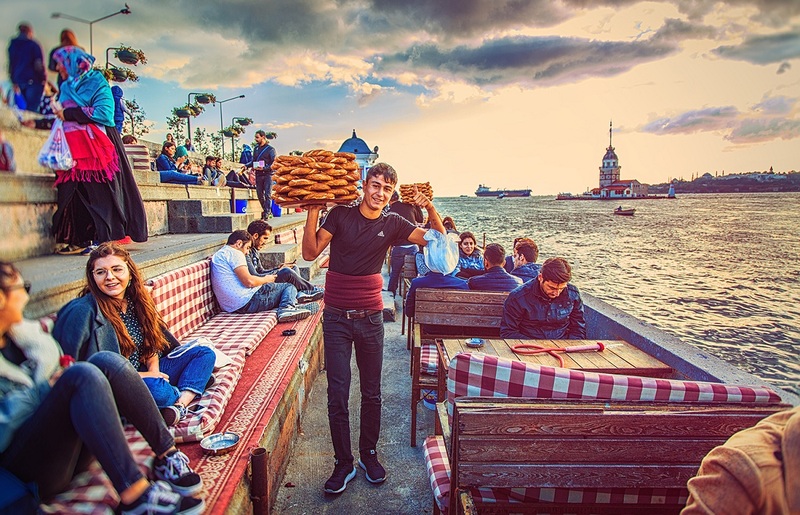 This is perfect for sitting back & admiring the beautiful views you witness as you cross the Bosporus, savor a piping hot cup of freshly brewed Turkish Tea, and gorge on the best bread snack – the Simit. Tea is a big thing in Turkey with over 300,000 tons of tea produced every year and the country also has the highest per capita tea consumption of anywhere in the world. Turkish tea is different. 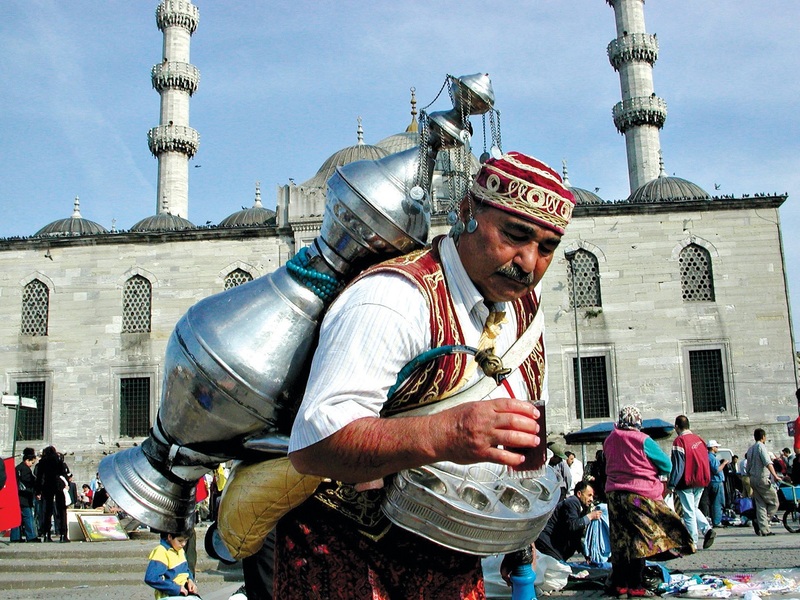 First, it’s brewed differently in a “çaydanlık,” A caydanlik is two kettles stacked on top of one another. The bottom kettle is filled with water and brought to a boil. The steam from the boiled water rises and heats the upper kettle which has the tea. This strong tea is poured into a glass and then this is topped with the water from the lower kettle. As per individual preferences, it can be made strong or light. The glasses used for serving tea are a work of art in themselves. The open mouth allows the aroma of the tea to waft up into the air, while the narrow base keeps the flavor in. 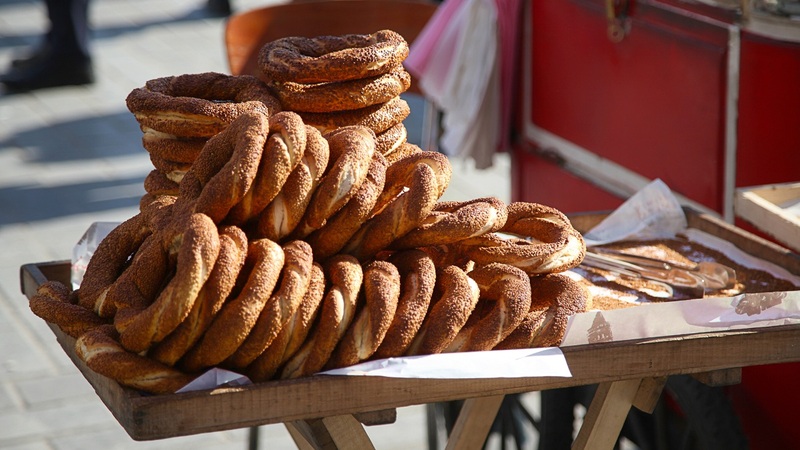 With a history that dates back to the 16th century, Simit has been around longer than tea in Turkey. Simit is a circular bread covered with sesame seeds. It’s an exceptional snack and goes well with a cup of Turkish tea. The best part is you get fresh, out of the oven Simit on Bosporus ferry rides. The tea and Simit bring us back to ferries and the journey across the Bosporus. Ferries depart point or piers are all over the city. You can note down the boat times for convenience which are displayed on the dock. 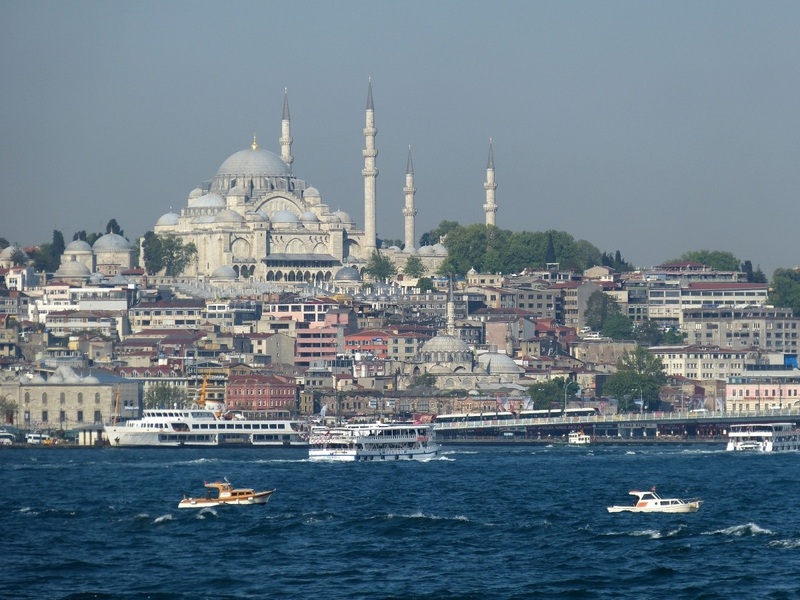 Significant ports like Beşiktaş, Kadıköy, Üsküdar, Eminönü, and Karaköy have ferries departing every 15 minutes. 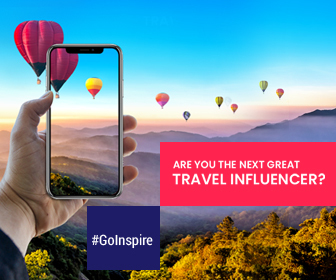 Travel to Istanbul & experience the tea, Simit, and the ferry ride across Europe & Asia – a journey that the local residents take every day to work, shopping, and much more. Why you Must Visit Turkey’s Turquoise Coast Beaches – Heaven on Earth?